The WaspBane bait chamber has all of the necessary information and instructions required for self installation by members of the public. Follow the instructions for dismantling the WaspBane wasp trap (supplied) making sure that there are no live wasps in the WaspBane wasp trap before you start. 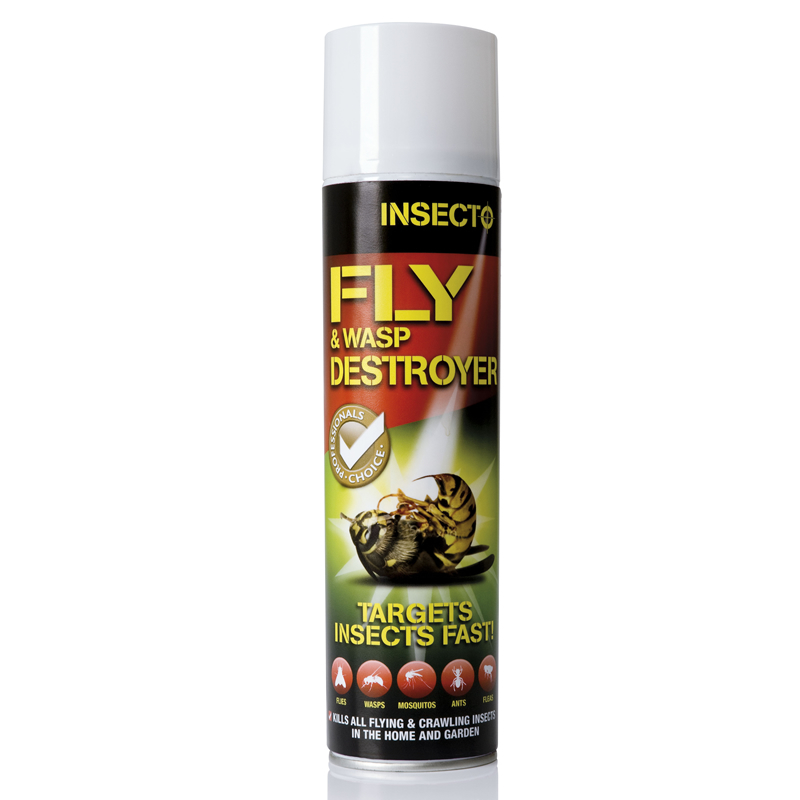 Use Digrain Wasp & Hornets Destroyer Spray to knock out any live wasps. Using a clean dry funnel, add the contents of the sachet and then add a further 100g to 150g of honey. Reassemble the WaspBane wasp trap and try again. Please note that the bait chambers are provided with a silica sachet to keep the powders dry during storage. The silica gel should NOT be added to the bait.